Spirit Series Natural Gas Barbeque. 393-sq-in Cooking Area. 24,500 BTUs. Propane-Fueled. Center-Mounted Thermometer. Also Features Fade-Resistant Construction. Made of Steel. 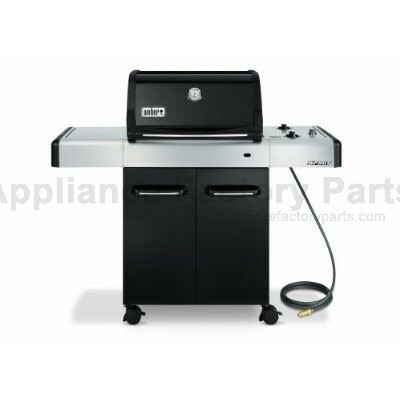 Requires Propane Tank (Sold Separately). We're adding new SP-210 NG parts all the time, contact us for pricing and availability.